We all know assessing a player‘s performance with a naked eye is challenging, so we decide to help coaches and players to understand the practice and match performance indicators based on accurate values. We believe you’re more likely to reach your goals if you’re encouraged. Being successful isn’t about being perfect. It’s about using the right tools on the right way. Armbeep data analytics system is developed by the team of sport professionlas, psychologists, medical doctors and tennis coaches who understand the complexity of tennis game. We’re a passionate team dedicated to sport and the player’s health. Years ago, we set out to create Armbeep system that would transform understanding of tennis game. To empower and inspire competitive players and coaches with Armbeep and our experiences that fit seamlessly into practice court so they can achieve their goals, whatever they are. There is nothing greater than to bring big ideas and innovations from concept to market. That’s his specialty and exactly what he is doing right now at Armbeep. 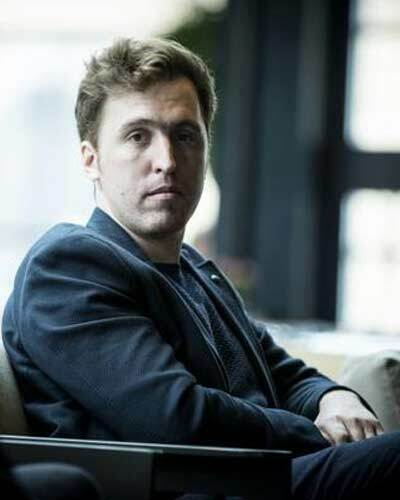 Besides his main responsibilities in running the company and setting an overall Armbeep strategy, he remains actively involved in customers development, marketing, sales, and production teams. For more than 20 years he gets his main motivation from fixing problems. In free time, he works or explores outdoors and practices sports. He loves a fine glass of wine. He is passionate about sports technologies and players performance analysis. He seeks for a better way to implement his coaching. When not teaching tennis coaches around the world, he is with his players on the tennis court. assoc. 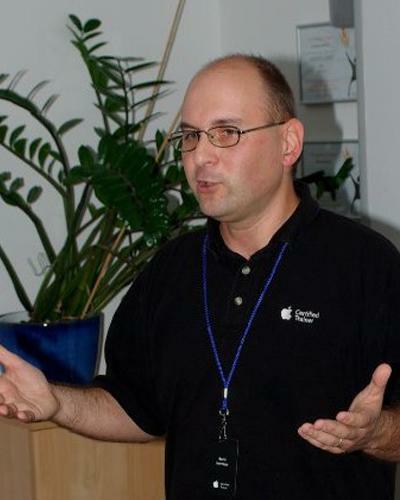 prof. Ales Filipcic, Ph.D.
CTO, Technologies development, and performance data analysis. In charge for UX, testing and measurement. His office is the tennis court. He lives with his wife, two children and a dozen of tennis rackets. Iztok Bobmac is a passionate high performance tennis coach and tennis entrepreneur. At Armbeep he is responsible in US for turning a brilliant Armbeep idea into flowing profits. 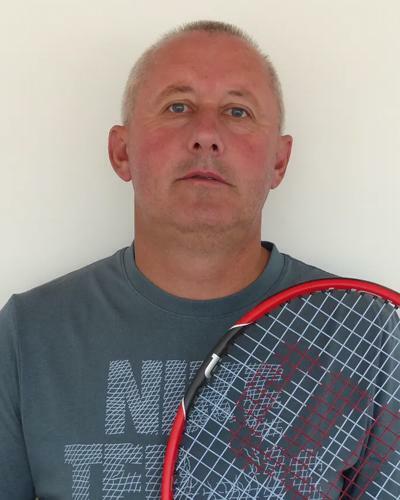 Iztok Bombac has been coaching and lecturing on tennis all over the world at the ITF, Tennis Europe, PTR and National Tennis Conferences. 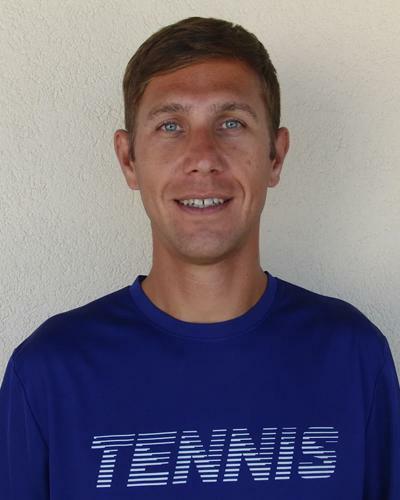 He’s been wearing several hats during his career, being Slovenian Junior Davis Cup Captain, Slovenian Junior Olympic Coach, National Assistant Tester for the University of Ljubljana (Slovenia), a researcher and a translator for the ITF. He currently resides in Atlanta with his wife Page Love and works as a tennis professional at LifeTime Athletics & Tennis, premier Atlanta tennis facility, and USTA Regional Tennis Center. 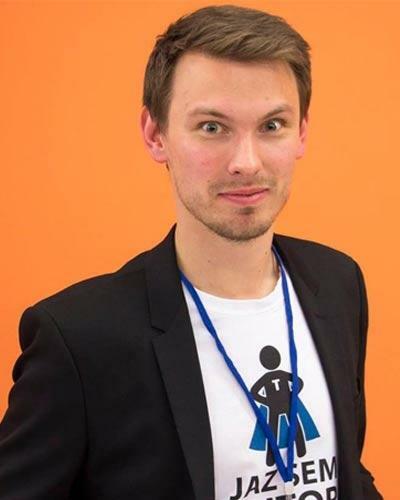 Iztok is responsible in the US for marketing and for turning a brilliant Armbeep idea into flowing profits. Leading and overseeing wearable hardware and all multi-platform software development (mobile for iOS and Android; desktop for macOS, Windows, Linux; Web), planning and executing product roadmap, handling communications and relations with key development and e-commerce partners, building strategy, ensuring PCI compliance, providing the utmost in biometric data security and successfully completing large scale system cloud deployment. 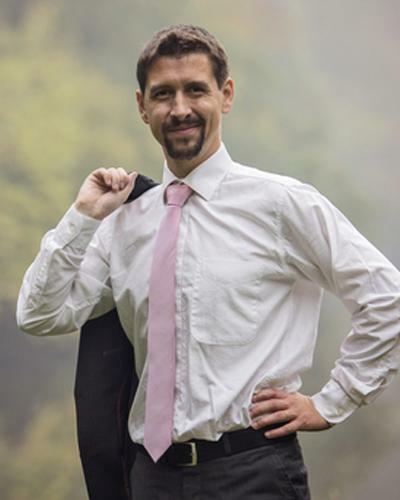 Iztok Kramberger received his BS (1997), MS (2001), and PhD (2003), all in electrical engineering, from the University of Maribor. 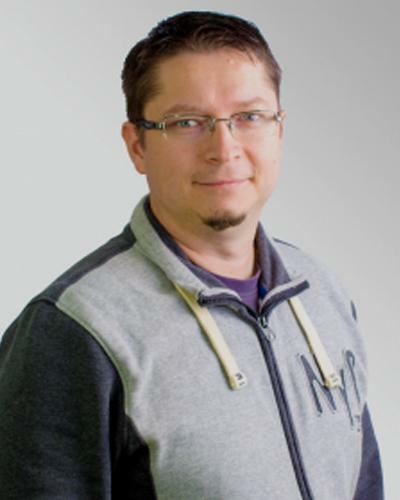 He is with University of Maribor as assistant professor and heads the Laboratory for Digital and Information Systems. His contribution includes scientific papers, relevant social and economic achievements, and patents. He works in national expert commissions and abroad. Beside the educational and research work he is confronted with leading of students’ research projects and managing industry development projects with many industry partners. Nevertheless, he received the award for the best researcher by opinion of businesses from University of Maribor twice. 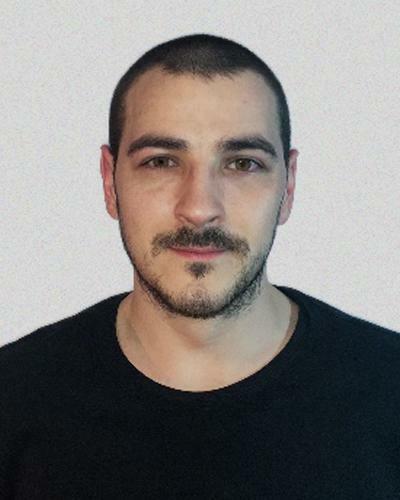 Goran Tomsic is a business developer and writer, who helps Armbeep gain traction and market share. He engineers messaging that communicates the value proposition in the right way. And translates products and services explanation into a language customers understands and likes. Companies also rely on his advice to build new partnership and establish themselves in new markets. 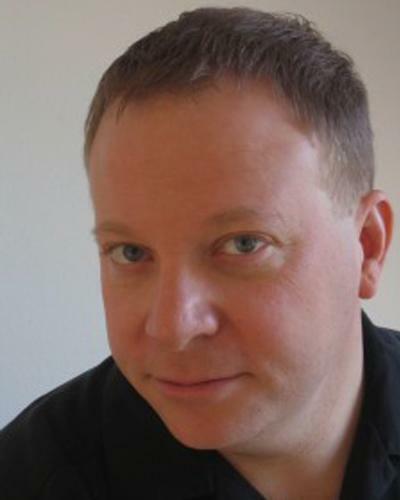 Business developer and writer, who helps Armbeep gain traction and market share. 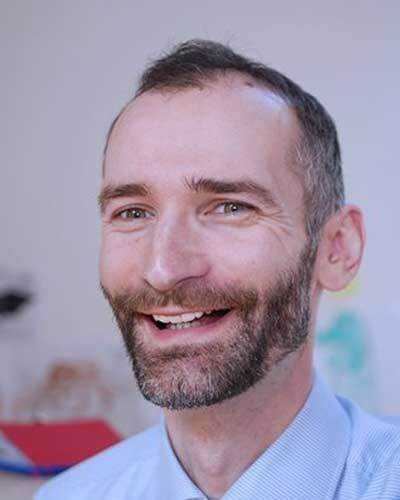 American born and raised, Matt Mayfield, has been located in Ljubljana Slovenia since 2000 and maintains his business base in the San Francisco Bay Area since 2015. 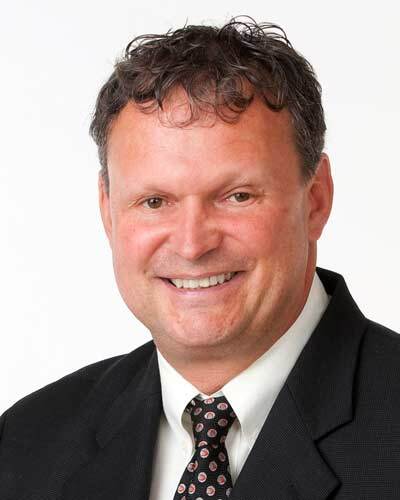 He has a broad industry background in industrial, governmental, telecom, and commercial IT. His business markets have been focused on the Americas, Asia, Europe and Central Europe, with a special focus on the Bay area and VC funded technology companies. Finally, Matt has worked in roles within engineering, marketing, sales, and management. His career reflects a strong applied creativity to overlapping roles, regions, and industries. This combined with an agile, iterative, team based approach to recycling stalled business ideas and products into new, valuable business streams. 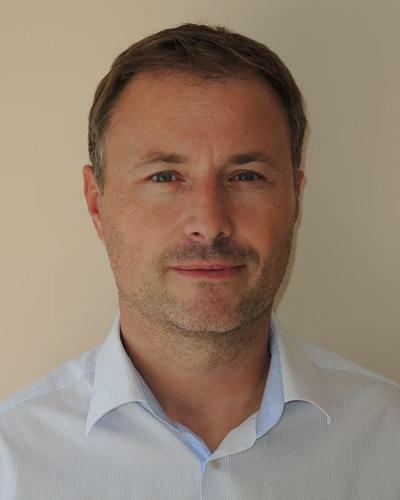 Matt Mayfield provides consulting services through Telekta based in Ljubljana, Slovenia for global customers. A medical faculty graduate and a university assistant at the department of physiology – University of Maribor. I joined the Armbeep team in 2016 as advisor in the fields of physiology and medicine. Dr. Marko Kos is an assistant at the Faculty of electrical engineering and computer science, University of Maribor. He is a member of Laboratory for electronic and information systems. He received his PhD in 2010 and his research interest lies in signal processing domain and acoustic signal segmentation. His biography consists of multiple original scientific papers published in journals and presented on international conferences. He is also regularly participating at student’s events as a commission member (EBEC) and mentors the students for their final work. He is also actively contributing to the realisation and implementation of industrial projects within the laboratory. His research field extend mainly into the analog and digital circuit design and digital signal processing. His interest lies also in processing of the acoustic signals, especially acoustic segmentation and solving other pattern recognition cases. 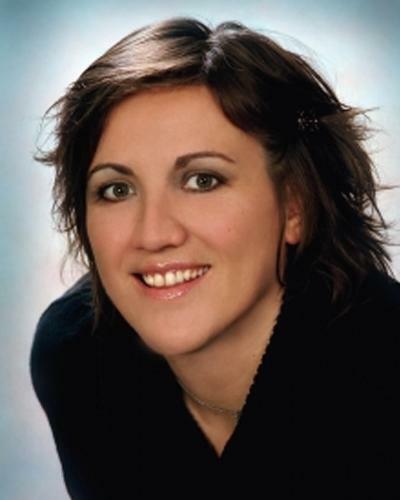 Sara Tement is an assistant professor at the Department of Psychology and the head of the Center for Psychological Research and Practice (CE-PSY) at the Faculty of Arts / University of Maribor. She holds a doctoral degree in work psychology from the University of Vienna. Her current research interests include work-family conflict, job demands and resources, occupational stress and burnout. Recently, she started working on research related to physiological indicators of occupational stress. She has published many scientific articles in international scientific outlets, hold lectures nationally and internationally and conducts employee trainings. Her research work on occupational stress has been sponsored by renowned institutions such the Fulbright Scholar Program and the Austrian Academy of Sciences. Nejc Pulko is a 6th year medical student at the Faculty of Medicine, University of Maribor. Throughout his studies he is taking active part in research. He has been a clinical peer tutor for subjects Internal Medicine, Surgery and elective subject Propaedeutic for the last three years. Currently his research interest includes fields of medical education, simulator-based education of microsurgery skills and analysis of heart rate variability. For Armbeep he is working on implementation of HRV analysis and workload in preparation of training regimes. In his free time, he likes a good cup of coffee with his colleges, jogging in the nature and is passionate about football. Tanja Kajtna, Ph. D. is a Slovenian psychologist, working at the Faculty of sport, University of Ljubljana and Pedagogical faculty, University of Maribor. Her research work focuses on the psychological profile of coaches, psychological characteristics of athletes, who engage in high – risk sports and psychological characteristics of top athletes. She has been working as a sport psychologist ever since her graduation, where she uses findings from her research work in order to help athletes perform well on all levels of competitive sport. In her work she uses cognitive – behavioral approaches, hypnotherapy and crisis management approaches. She has been working with swimmers, tennis playes, track and field athletes, figure skaters, skiers, snowboarders and many other athletes, including paralympic ahletes. She was a national team psychologist for the Paralympic games in Beijing in 2008 and the national team psychologist in the London Olympic games in 2012. 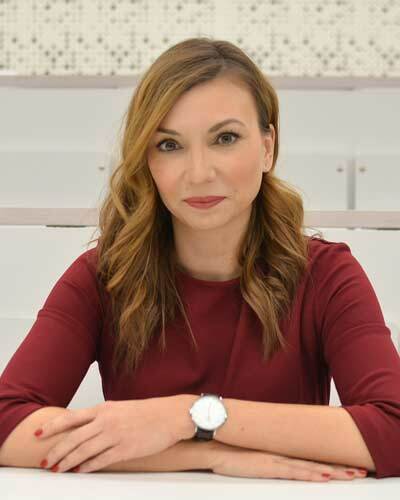 She is the president of the Section for sport psychology at the Slovenian psychologists’ association and the coordinator for psychological support in sport at the Slovenian Olympic committee. Marko Gosak obtained his PhD in Physics in 2011 at the Faculty of Natural Sciences and Mathematics, University of Maribor. 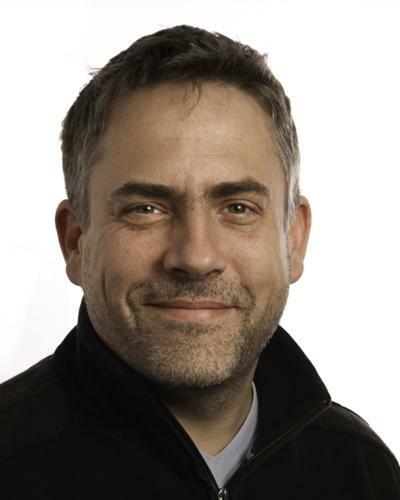 His research interests include complex systems, with emphasis on networks research and non-linear dynamics. He currently works as an assistant for physics at the Faculty of Natural Sciences and Mathematics, and as a researcher at the Faculty of medicine, University of Maribor. In his spare time, he likes to play badminton and watch football. Assistant for physics at the Faculty of Natural Sciences and Mathematics. 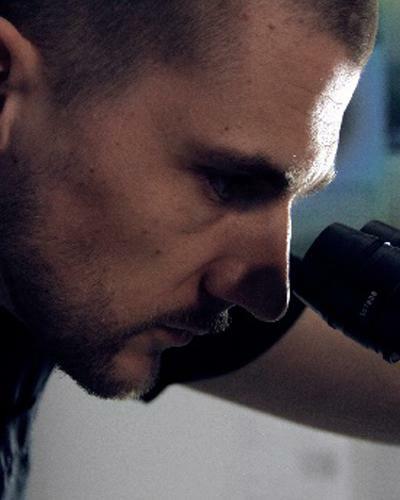 Researcher at the Faculty of medicine, University of Maribor.